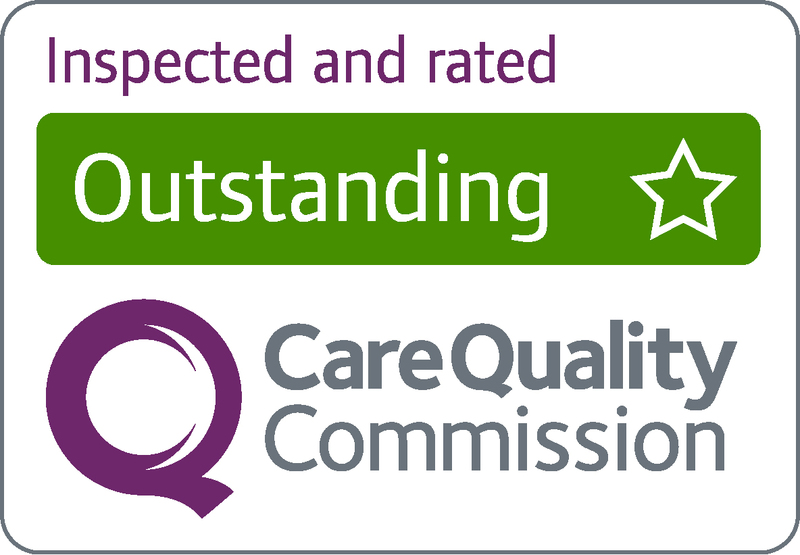 Glenridding Health Centre has been rated as ‘Outstanding’ by the Care Quality Commission following an inspection in October 2017. The GP Practice had previously been rated as ‘Good’ in August 2015. Cumbria Health on Call (CHoC) took on the contract for Glenridding Health Centre in October 2015. 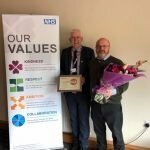 The regulators praised the way Glenridding Health Centre meets the needs of a rural population with a strong person-centred culture and a highly motivated staff group who treat their patients with compassion, dignity and respect, involving them in their care and decisions about their treatment. The practice was also praised for its clear leadership structure, and together with Cumbria Health on Call had an inspiring shared purpose. The practice was the only one of 40 practices in the Clinical Commissioning Group area to achieve 100% for patient satisfaction with reception staff, while patients rated them the joint highest in the county for overall satisfaction and confidence in the nursing team and joint second highest in the GP’s. The regulators praised a number of new initiatives which had been put in place, including a video consultation pilot for some of the practice’s housebound and elderly patients living in rural locations. This not only allows patients to access timely consultations with a practice GP but also enables the more social isolated patients to connect with other users of the system and access video games and puzzles. The report commended the integral role the practice plays in the local community, noting that the Practice Manager, Lynn Iredale, is involved in raising funds for – as well as organising – a Christmas lunch for over 60’s amongst many other fund raising efforts for charities.